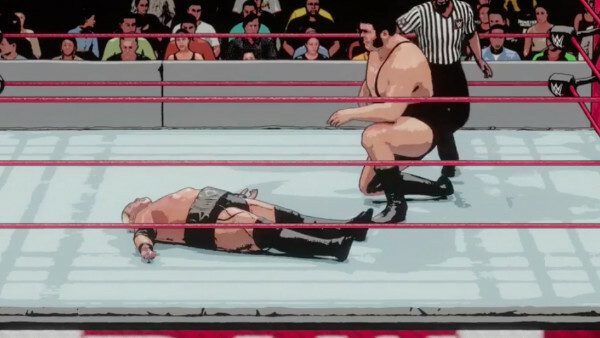 If you fancy having the legendary André The Giant come out to The IIconics' entrance theme before having a cel-shaded battle against a 400-pound Rikishi using Rey Mysterio's move set, then you can. 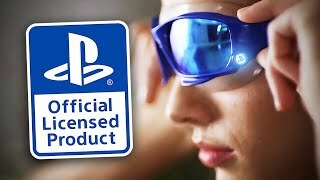 That's 2K19 in a nut shell: freedom of choice and customisation levels often taken to the extreme. Through all the 'Big Head' and Minecraft madness, Daniel Bryan's Showcase story, the new Towers Mode and the revamps to Universe, some other parts of the game have been left by the wayside. This is a shame, not least because they allow you to customise almost everything about 2K19, and we mean gameplay wise as well as looks. Take the time to fully learn 2K's rather convoluted control scheme and you'll be able to squeeze more enjoyment out of this year's game too. That's critical, being honest. Armed with just the basics, you might find yourself screaming at the TV in frustration rather than happiness.